You rely on your roof to protect your home or commercial space from the elements. When your roof sustains damage or starts to succumb to general wear and tear, you need a reliable roof repair team to come to the rescue and that’s precisely where we can help. As an established roofing contractor in Calgary, RTA Contracting Ltd. provides reliable roof repairs, designed to protect not only your roof but your property as a whole. YOUR HOME ROOFING NEEDS SERVED? Your roof is one of the most important components of your home, and it needs attention from time to time to make sure it’s up to spec. If you need reliable home roofing services in Calgary, trust the team at RTA Contracting to get the job done. 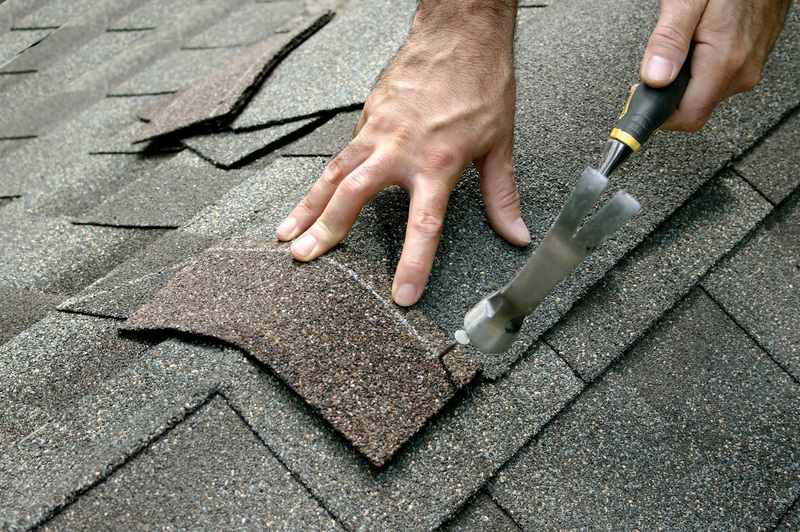 Our professional team in Calgary is equipped to handle a wide variety of roof repairs. Whether you’re dealing with a few broken shingles or major structural damage, we have the tools and skills to get the job done. No project is too big or too small and we pride ourselves on quality workmanship and complete professionalism, whether you’re a first-time client or a repeat customer who’s been with us for years. Don’t let problems with your roof linger. The longer you wait, the more extensive the overall damage is likely to be. Instead, trust your roof to the dedicated crew at RTA Contracting. To schedule a roof repair estimate, call us today. Whether you’ve just weathered a serious hailstorm, suspect leakage, or simply want to make sure that your aging roof is still fit for your home, RTA Contracting is the team to turn to. We keep our pricing affordable to suit your needs and we pledge to complete all projects in a manner that not only meets but exceeds your expectations. 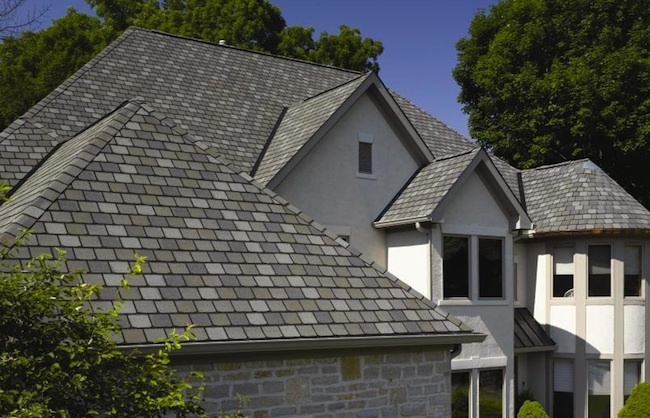 For more information about our home roofing services or to schedule an estimate, call us today.